PRICES HAVE ALREADY BEEN NEGOTIATED FOR YOU. PRICES ARE INCLUSIVE OF ALL LEXUS CANADA DISCOUNT ON TOP OF OUR GENERAL MANAGER DISCOUNT. ALL NEGOTIATED PRICES ARE AVAILABLE ON FINANCE OR CASH PAYMENT. 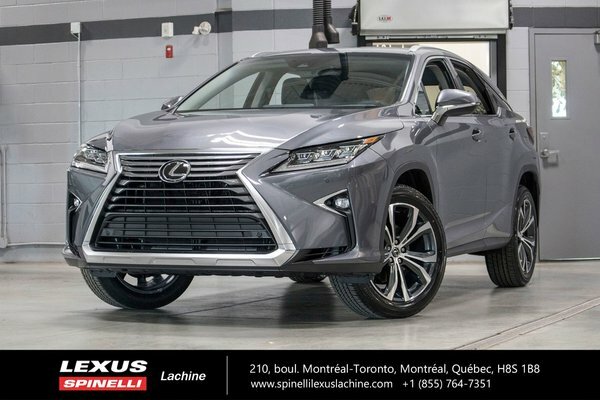 LEASE PLAN ALSO AVAILABLE, FOR MORE INFORMATION PLEASE CONTACT ONE OF OUR NEW CAR PRODUCT SPECIALIST AT (514) 634-7177.